…the new Big Shot Die Brush! Oh lovely die brush – where have you been my whole life!! You will want one of these babies in your life as well! And at $13.50 – who doesnt?! The best time of the Stampin’ UP! year! Click photo to view all 19 pages! Now you may want to pay special attention to pages 16-19 cause these FREE products are only available until February 15th! 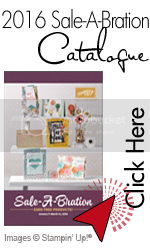 There are stamp sets and Designer Series Paper you do NOT want to miss out on! You can place your order HERE or email them to me at nzandbergen@shaw.ca. 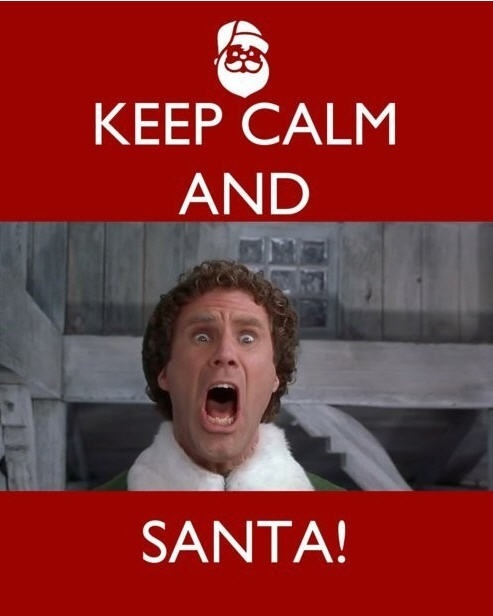 Do you love Buddy the Elf? So I made my WOW project for my Christmas Card Class this year a Gift Card Holder that is fashioned after the happiest elf of all time! 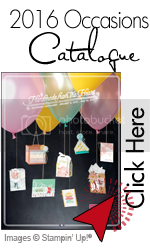 The pouch is made using the Mini Treat Bag Thinlits and cutting a cardstock insert to fit inside. A gift card can then be attached to the insert with two-sided tape. I don’t gift very many gift cards, but I sure want to give someone a gift card this year just so I can pass along this little cutie! !